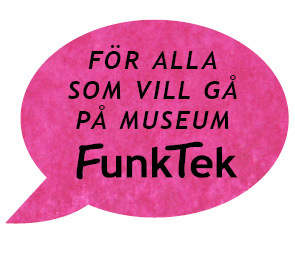 Funktek was a collaboration between a number of different groups and financed by the Swedish Inheritance Fund (Arvsfonden). Read a little more about us here, or contact us if you have questions! 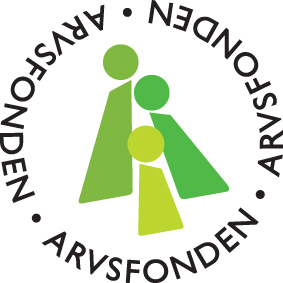 The General Swedish Inheritance Fund finances the creation and development of projects for children, young people and people with disabilities. Two state agencies are responsible for managing Inheritance Fund matters: the Swedish Judiciary Board and the Swedish Inheritance Fund Delegation. The Museum of Gothenburg displays exhibits depicting everything from the Stone Age and up to today. We show people what life was like in Gothenburg in the past and what is happening in the town right now. You can also take part in discussions and debates on history, the cultural environment, and how the city evolves. Utopia is a cultural society. Utopia is involved in projects and collaborations within art and culture where the battle cry is “culture for everyone”. To Utopia, culture should be built upon variety, equality and accessibility. Utopia also holds lectures and handles consulting assignments regarding every person’s right to partake in and enjoy a rich cultural life. 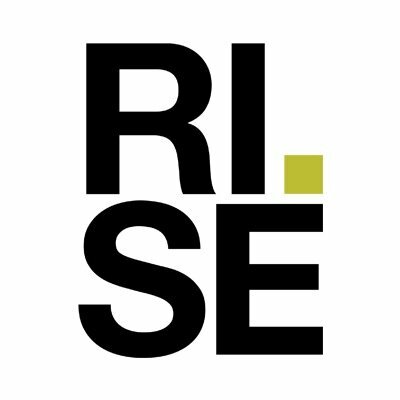 RISE is a research institute. Their research often involves conducting experiments and in many cases combines art, design and new technology in the project. The institute carries out projects in collaboration with other groups. This could include companies, government authorities, universities and secondary schools both in Sweden and abroad. The Institute is a leader in interactive design, visualisation, usability, experience design and games. 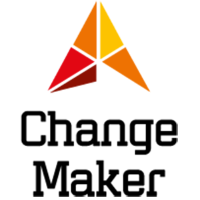 Mistra Urban Futures is an international centre working to change cities for the better. Our focus is to improve the environment and to improve people’s lives in cities around the world. A Gothenburg-based consulting company that helps other companies and organisations develop their services. They work with digital media such as games and visualisations. The Swedish Exhibition Agency is a government agency designed to help support the development of Swedish museums and exhibitors. We monitor developments throughout the world and share it with museums in Sweden. We also conduct testing of new types of technology and methods which museums can use. The Swedish Exhibition Agency often works closely with museums on different projects.